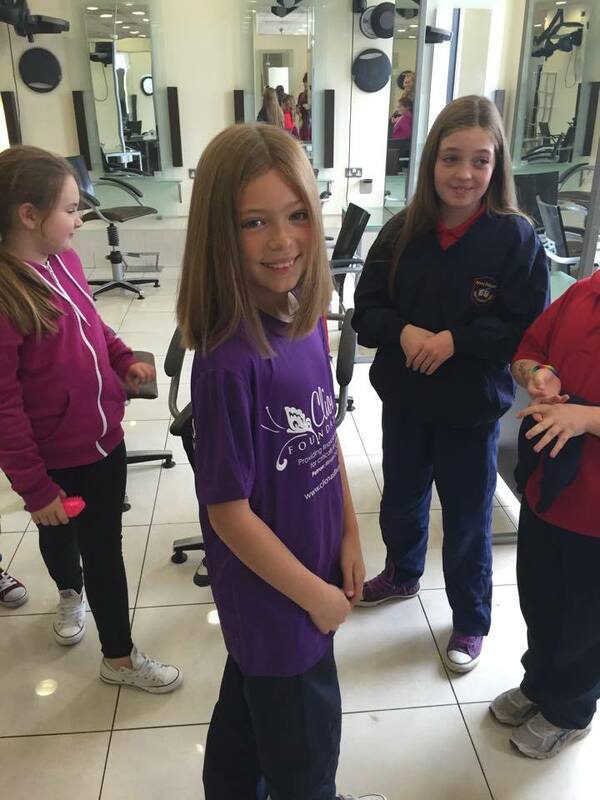 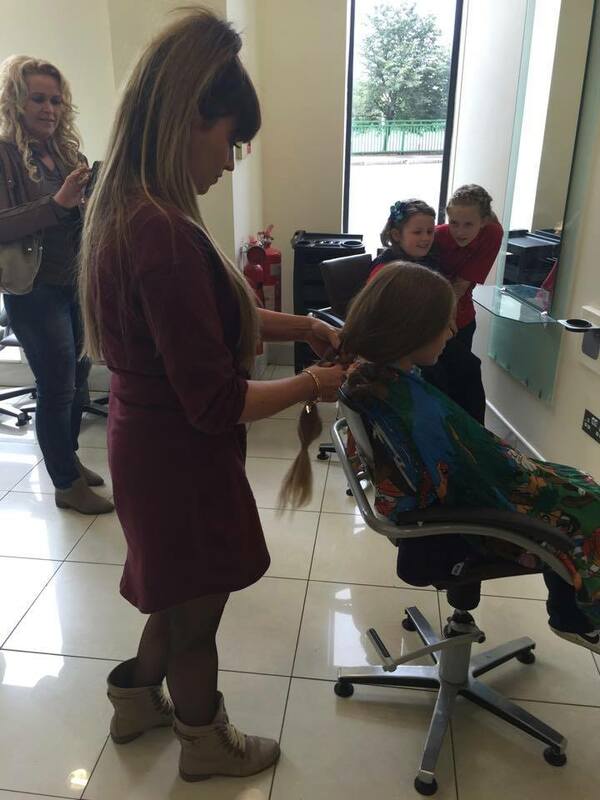 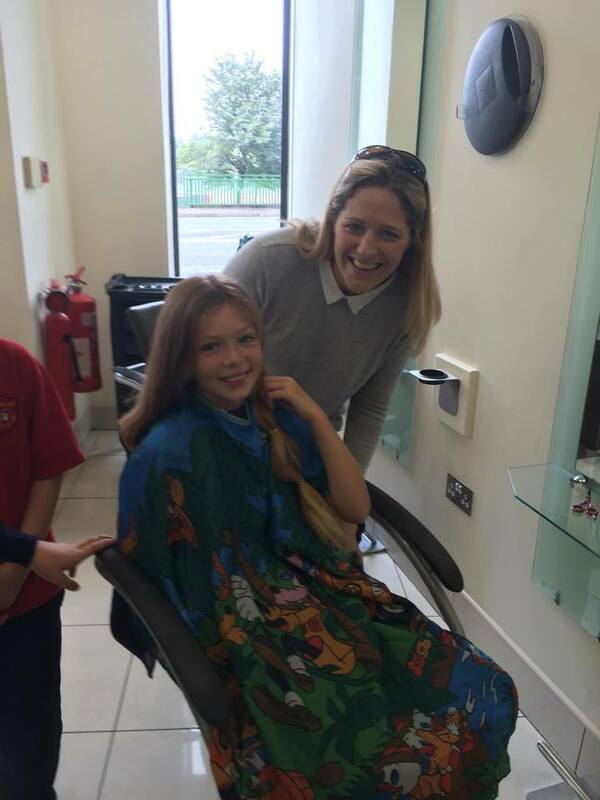 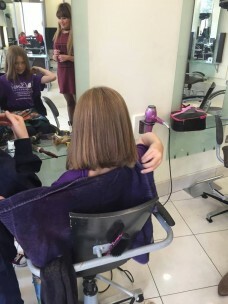 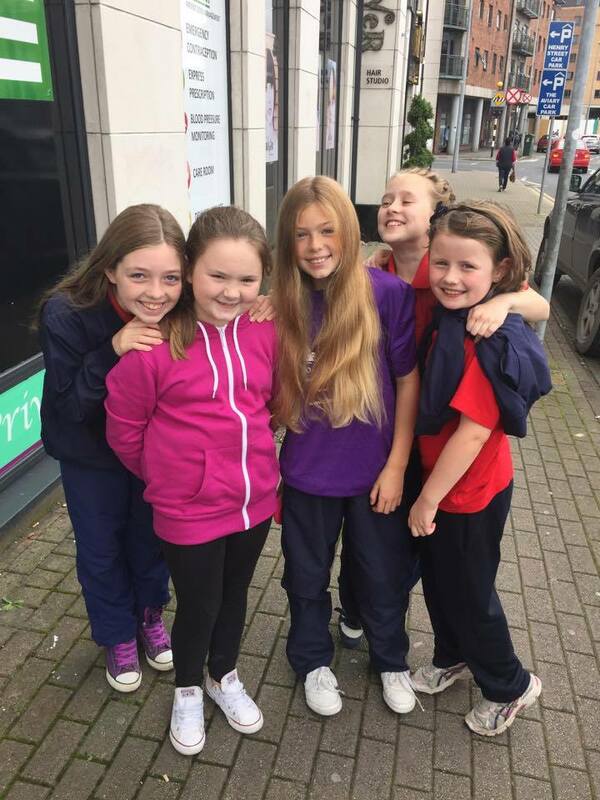 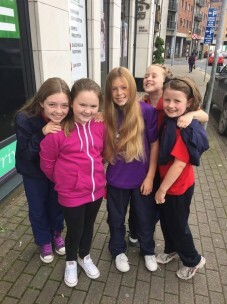 Cathy decided that she wanted to do something to raise money for Cliona’s Foundation so she bravely decided to cut her beautiful long hair. 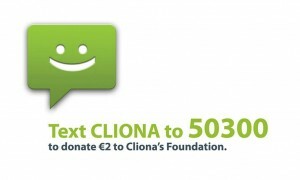 With sponsorship still coming in Cathy has already raised over €500. Well done.